Green Fairy Quilts, is celebrating their 6th Anniversary with huge discounts on their clearance page. Also, if you use the discount code 6YEARS you will receive additional discounts on everything in the shop - remember they have all those Aurifil collections, for example. Oakshott Fabrics have put together a number of beautiful new bundles in partnership with some very talented bloggers - that one above is called Freesia. Have a look at the bundles here, and you can see them used in fantastic new projects with free patterns here, on the Shotthrough blog. At Sew me a Song, Becca has these Dress Ups by Suzuko Koseki in three colours. 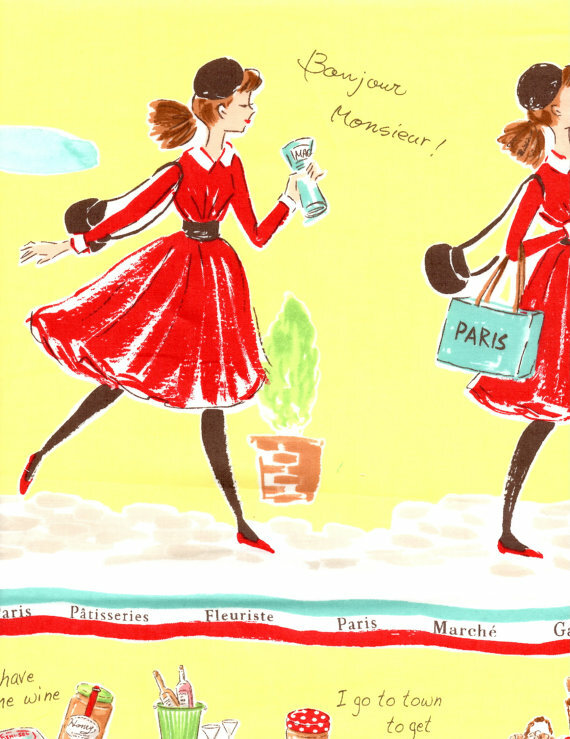 Every day new and interesting fabric seems to arrive at Becca's shop, and I am having the hardest time resisting it. Mad about Patchwork has a new Monday Mosaic bundle, Flight of the Bumblebee at 20% off until Sunday August 24 at midnight. 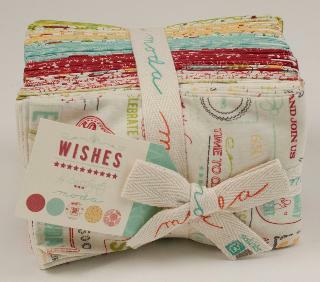 Mad about Patchwork features a different curated sale bundle each week. 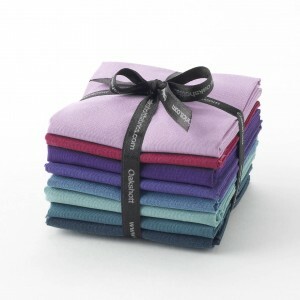 Pam also some great new fabrics, including Far Far Away, Hadley and Pretty Potent flannels, in stock. Sew Sisters has just received Indelible by Katarina Roccella. They have also just received Just My Type and London Calling They also have some great prints in their clearance section. 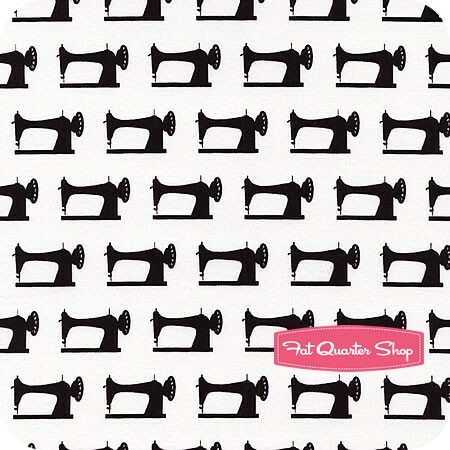 I went browsing around the Fat Quarter Shop - it is always hard to pick what to feature from this huge shop which has so many new things every week. 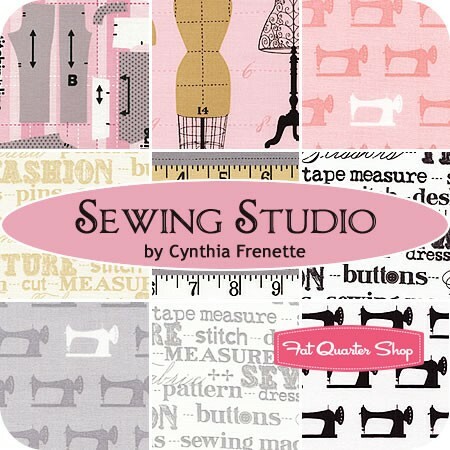 Today I am in love with those sewing machines, and they are part of a lovely new line called Sewing Studio by Cynthia Frenette. Massdrop has this Tutto bag up for 4 more days. 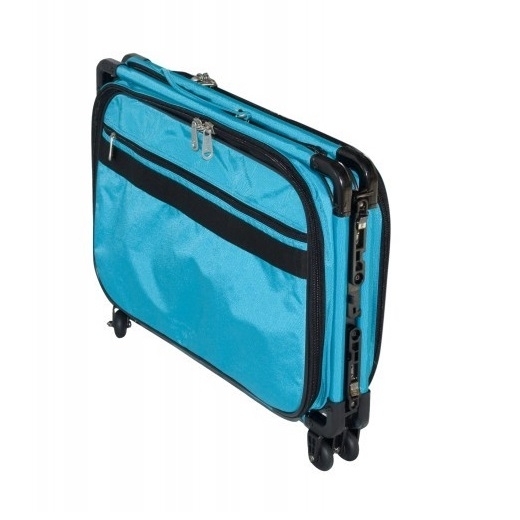 This sewing machine travel bag comes in a bunch of sizes and fun colours (you get to pick both) so you can wheel your sewing machine onto the subway or into your car and off to sewing day with your friends or guild or to retreat. It is designed to safely move your sewing machine, folds up when not in use, and can even be a suitcase when you are forced to travel without your beloved sewing machine. Enjoy your weekend. I am hoping to enjoy some sewing time as I need to do a big bee block catchup, as well as some time at the beach. I want it all. 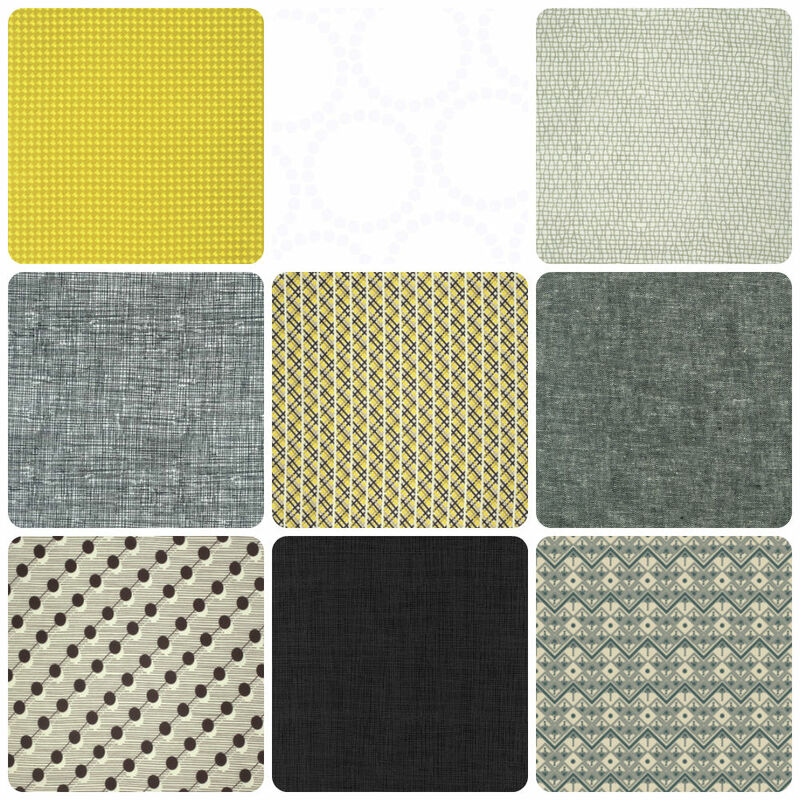 I have to be good this week but these fabrics are going on my wish list. and yikes!! -- Sewing Studio is adorbs. The sewing bag looks incredible. Love that color right there!